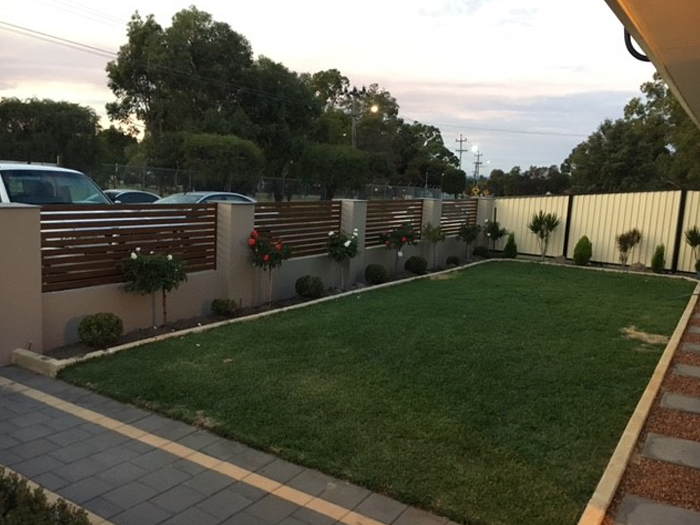 Modern Fences is a leading gate and fencing company providing fence constructions and maintenance across the Perth metropolitan area. We supply materials, build and install security solutions, and carry out comprehensive repairs. 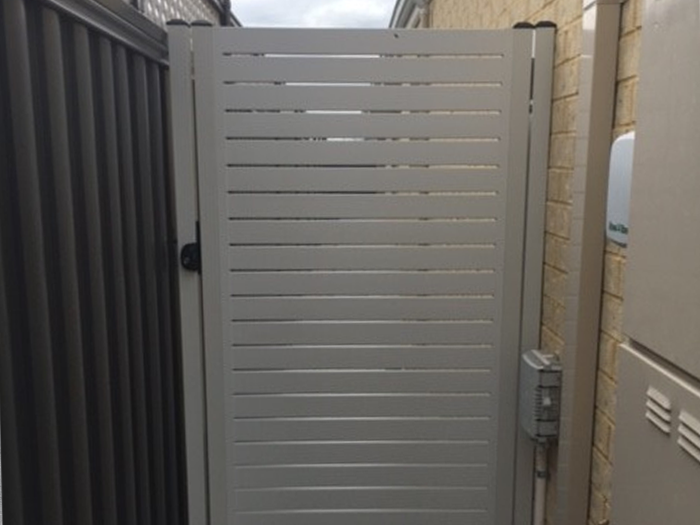 For over 10 years, Modern Fences have been providing the Perth Metropolitan area with custom built gates and fences, construction and maintenance. Whether you want a fence to protect your family home, a gate for your place of business, a fence to surround your pool, or a simple retaining wall, we’ve got you covered. Modern Fences supply the materials, and build a solution to suit your individual needs. 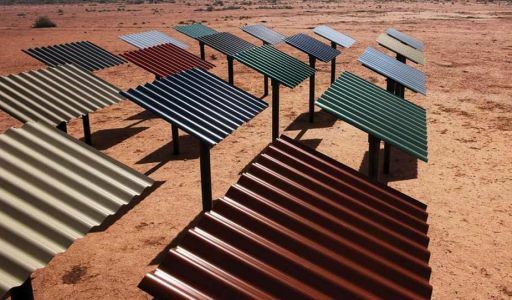 We use only genuine COLORBOND® steel manufactured by BlueScope, which means you can trust that our products come with a 10-year warranty and are built to withstand the many things which come with our West Australian climate, from the heat, to fire, from termites to storms. Looking for Perth’s leading gate and fencing company? Look no further than Modern Fences. Not sure you believe us? Contact us today to find out for yourself! We are Modern Fences We are affordable – We are professional – We are West Australian. COLORBOND® Steel Fences are our idea of the perfect fence. Not only are they attractive, but they are also low maintenance, and most importantly…long lasting. COLORBOND® Steel Fences are built for Australian conditions, so they can withstand the many things which come with our climate, from the heat, to fires, from termites to storms. With many colours to choose from, it’s easy to come up with a COLORBOND® fence, which is perfect for your home or office. And not only will your fence look great, it will come with a 10-year warranty, so you can be sure it will last. What are you waiting for? – Contact us for an obligation free quotation, and add a modern COLORBOND® fence to your life today. Nothing adds both style and protection to a home, quite like a gate. At Modern Fences, we have many gate options just for you. We specialise in single and double COLORBOND® Steel gates, which we custom design to suit your individual requirements. We use only the best materials and stainless steel fittings, with our standard posts start at 50mm x 50mm steel box tubes. At Modern Fences, we know that having a durable, strong and maintenance free wall is important to you. 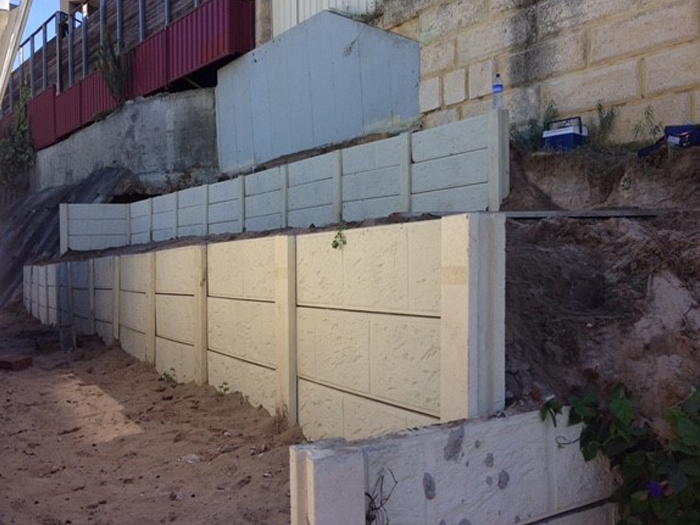 So, with that in mind, we build post and panel retaining walls, which are steel-reinforced for sustainability, and with varying lengths available, we can build the perfect wall for you. With 5 colours to choose from and the option of powder coated and woodgrain, you can’t go wrong with our Aluminium Slats. Not only do our Aluminium Slats provide a lifetime free of maintenance, they are also suitable for many different requirements; including modern looking privacy screens, pool fences, entry gates and much more. At Modern Fences, we don’t just do fences! We can assist with asbestos and fence removal, insurance claims, storm damage and everything in between. We don’t leave a mess! We’ll be there on time! We love what we do and love to show off our work!